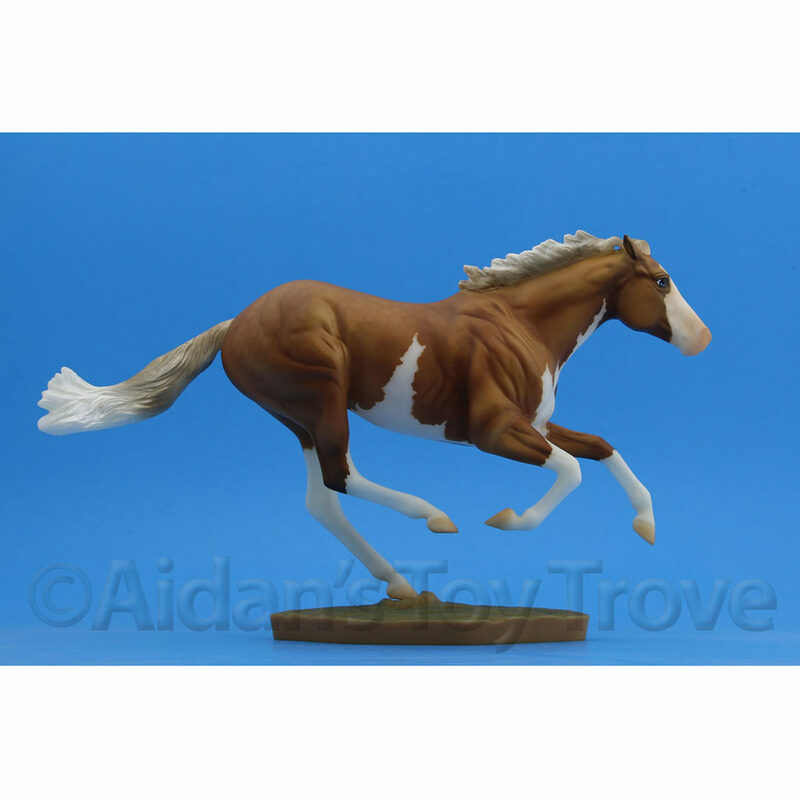 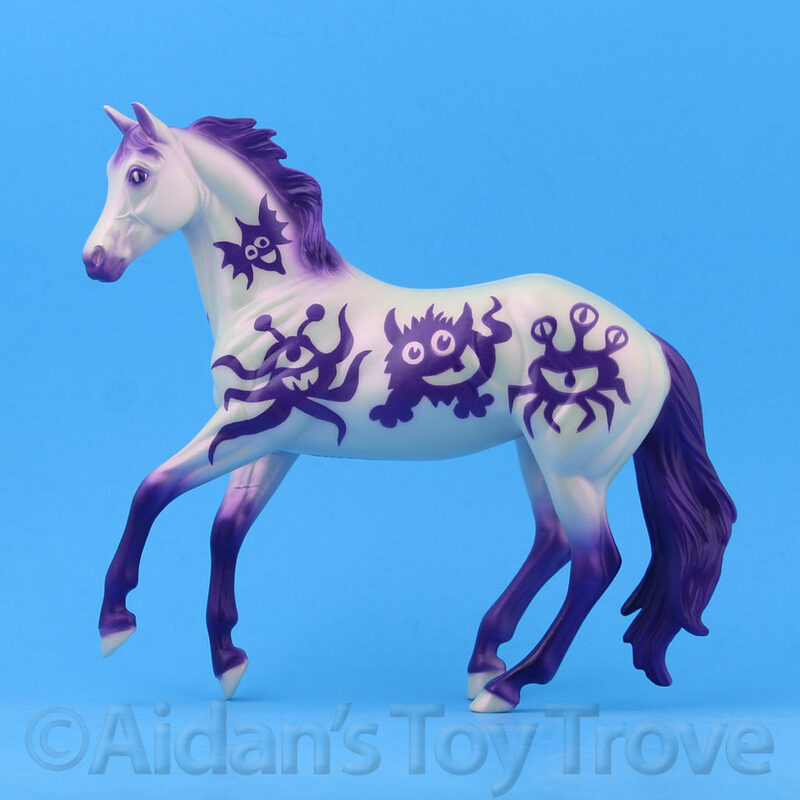 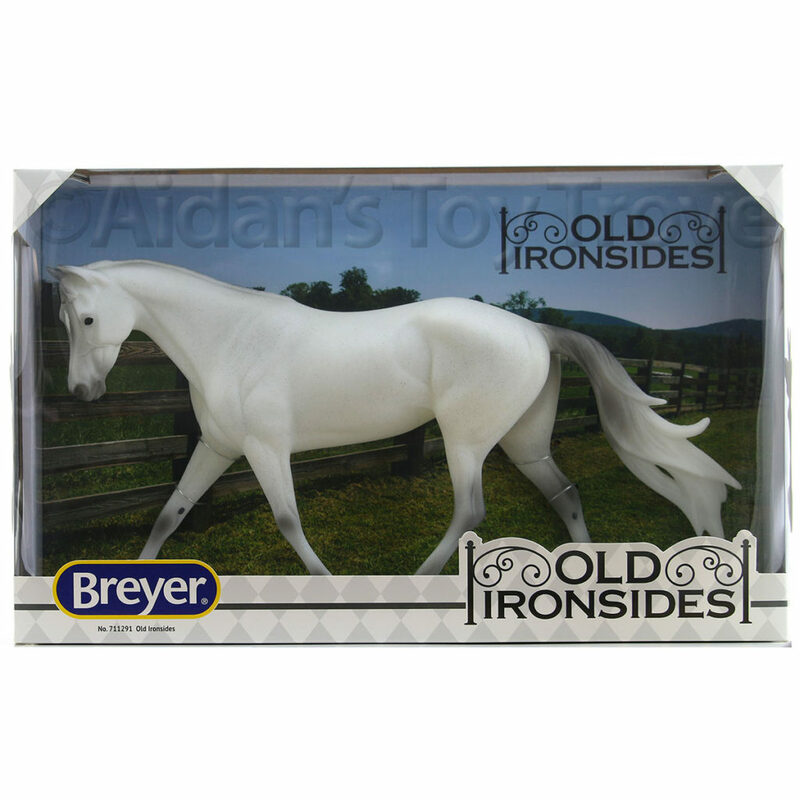 Instead of posting the winners for Acadia, Breyer posted another sneak peek for BreyerFest 2017! 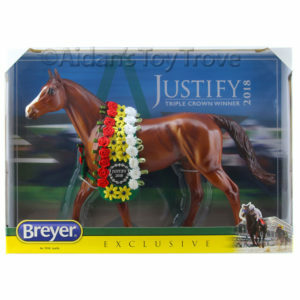 My guess is that this will be the BreyeFest Plushy that will be for sale in the Popup Tent. 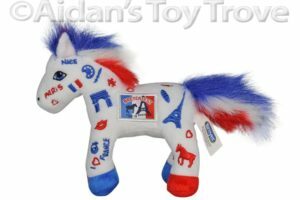 The BreyerFest 2015 plushy was Frenchie. 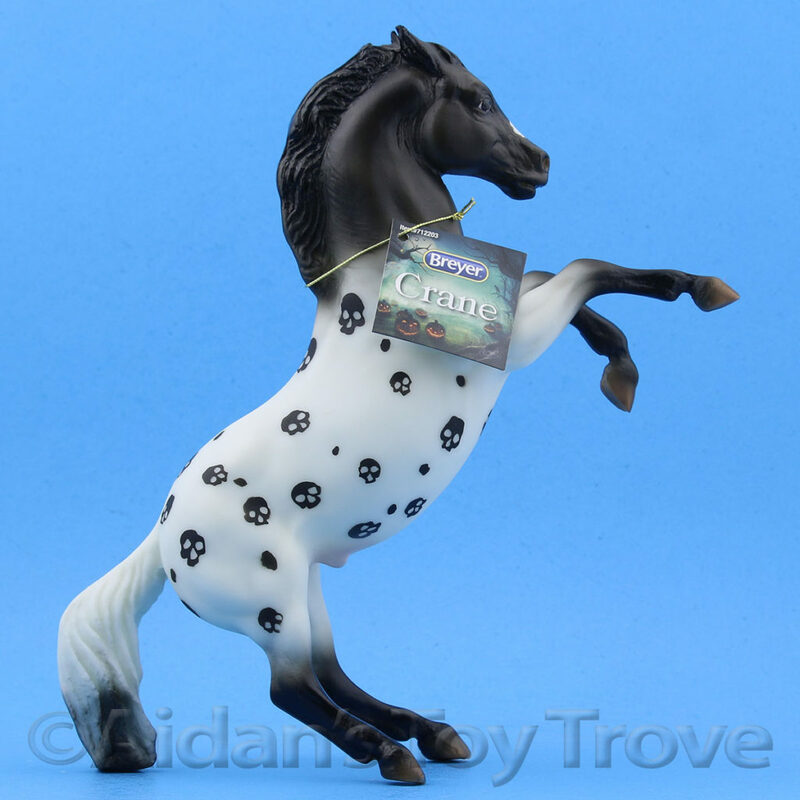 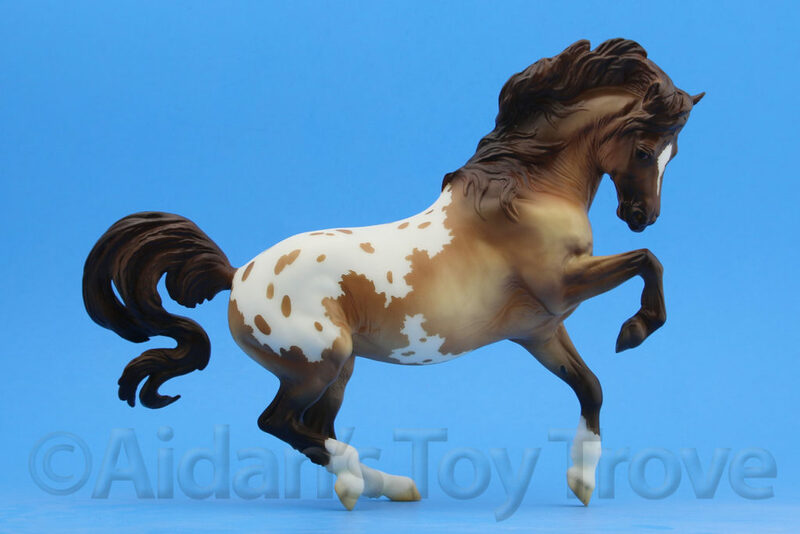 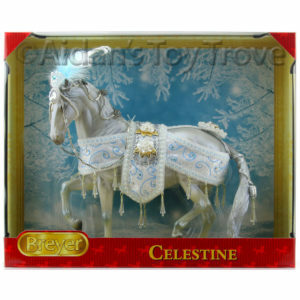 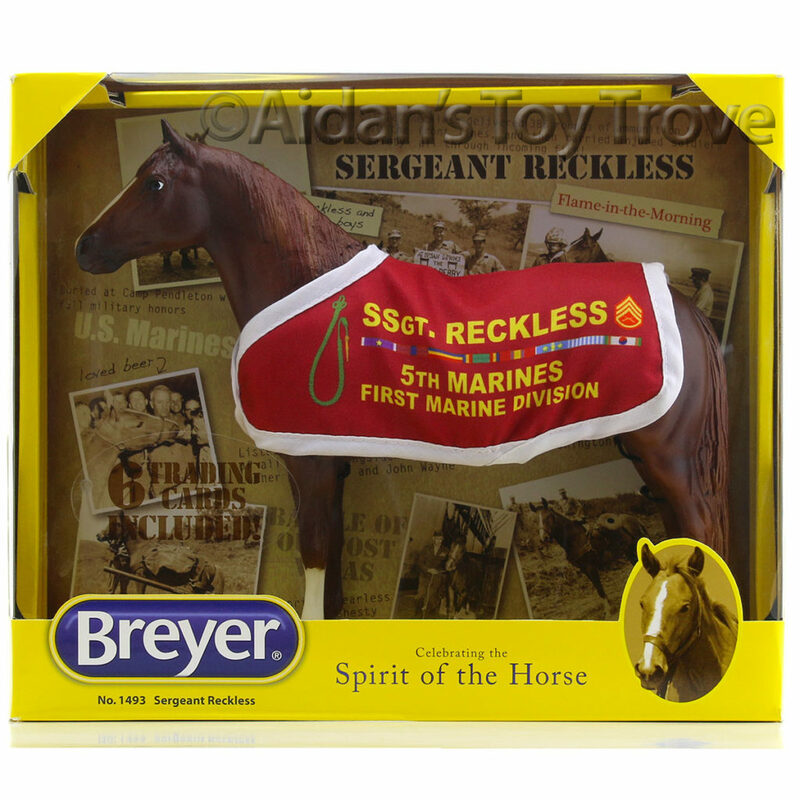 Here is what the BreyerFest Blog has to say about May 22nd’s Sneak Peak. 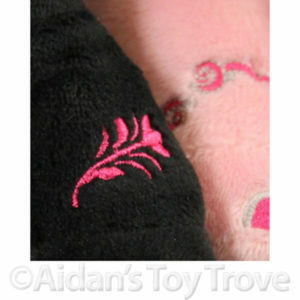 Our next clue is black and white, or rather pink and black in this case! 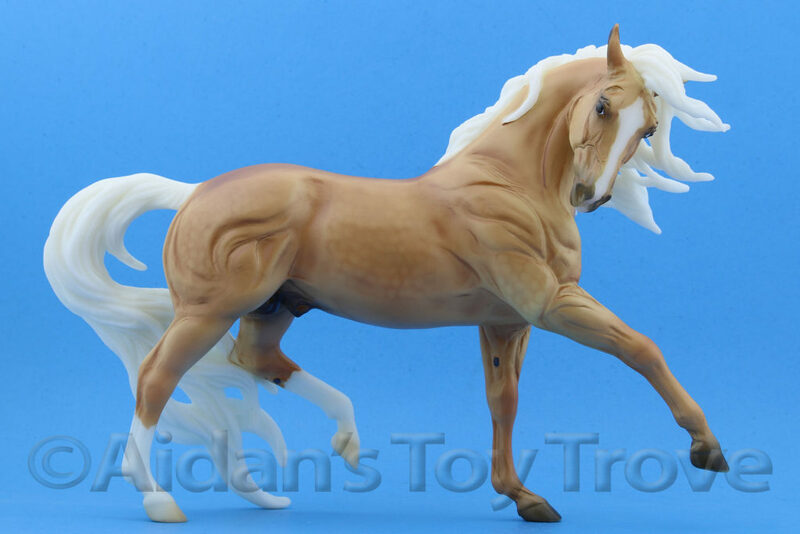 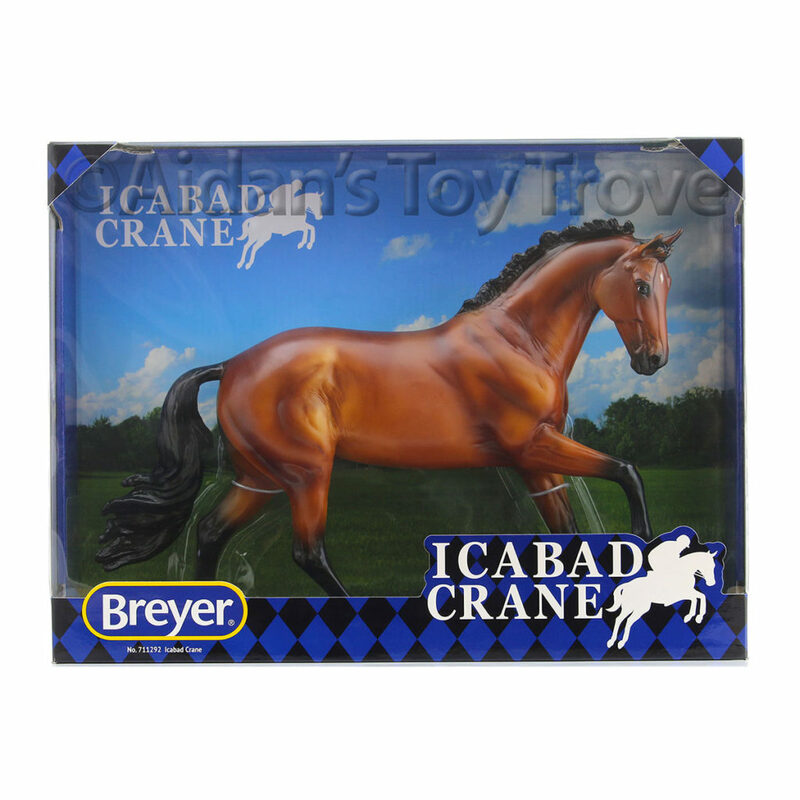 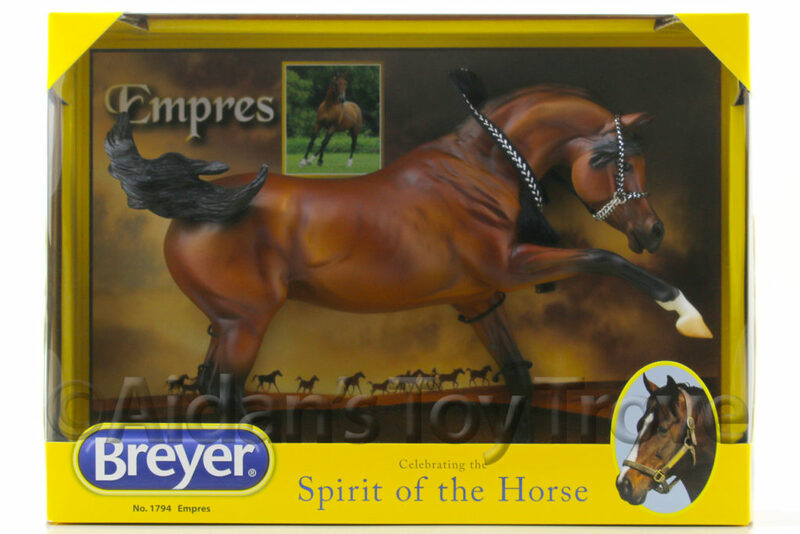 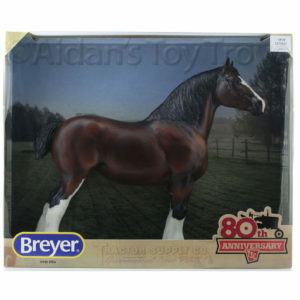 Keep checking the Breyer Blog for the grand unveiling! 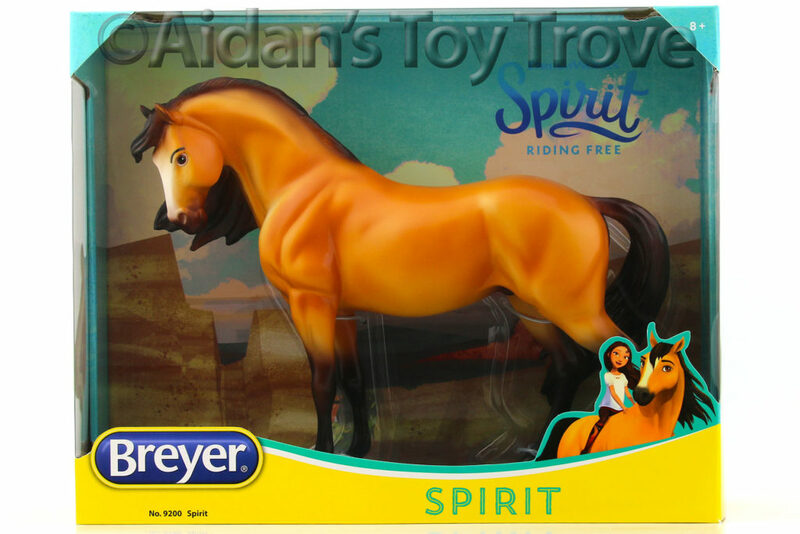 « Acadia, Scotty and Our Storefront News!